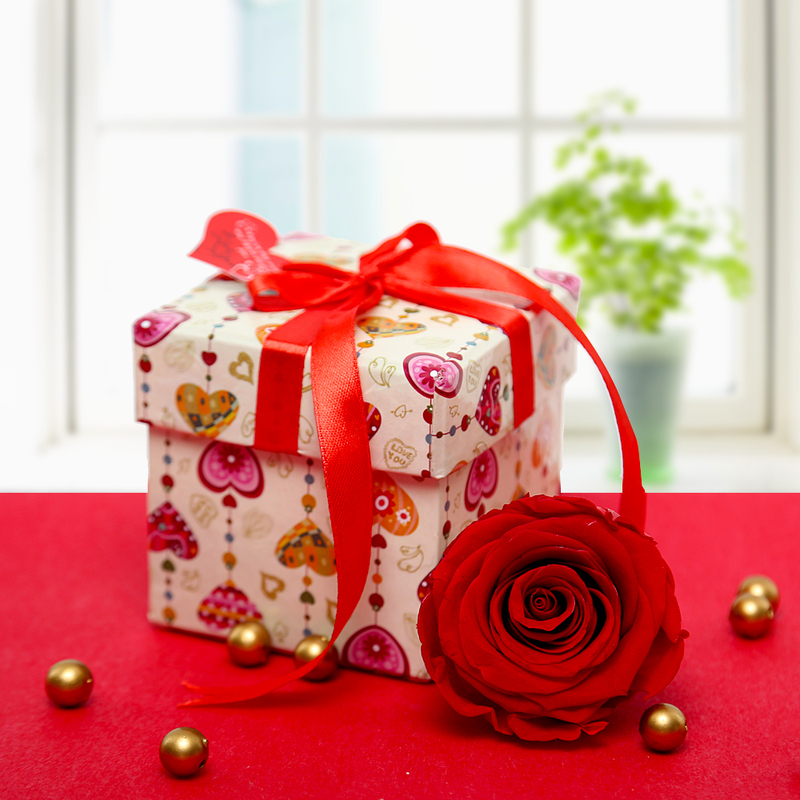 Ferns N Petals unveils an exciting range of gifts to pamper your valentine in the festival of love. Flowers say a thousand words and if they can be preserved forever they become priceless as ever. Beautifully preserved and captured at its peak of perfection, this original rose will create memories that will never fade. The unique red rose is set in an elegant box with beautiful ribbon bow and is available in various colours- olive green, black, electric blue and rainbow. Send the cutest and delicious treats to the love of your life. 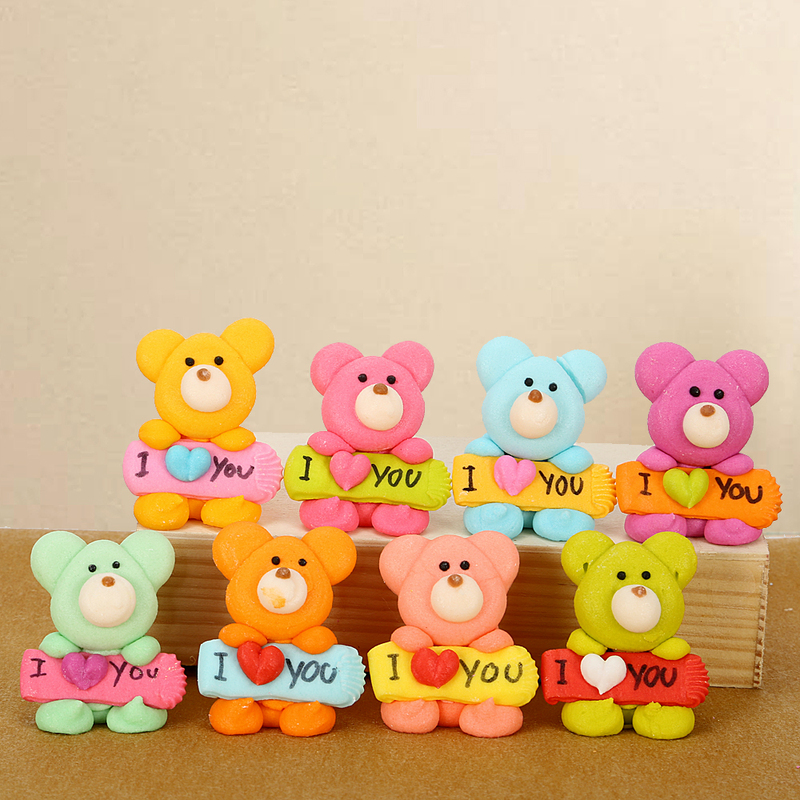 This set of teddy sugar candies is a symbol of love and care. Show you care with this adorable, sugary gift. 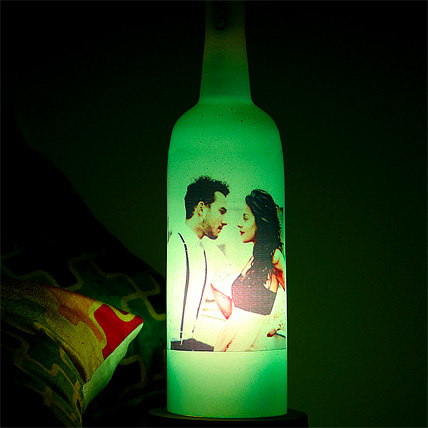 Turn your most special photograph into a treasured keepsake with this beautiful personalized lamp. Shining in the dark, it spreads your love to every part of the house. This Valentine’s Day send the message of your love to your sweetheart. Your sentiments of your love sent in a sweet way will melt your beloved heart. This valentine gift is a brilliantly romantic way to say the three little words that mean so much, ‘I love you’. Say it with chocolate! 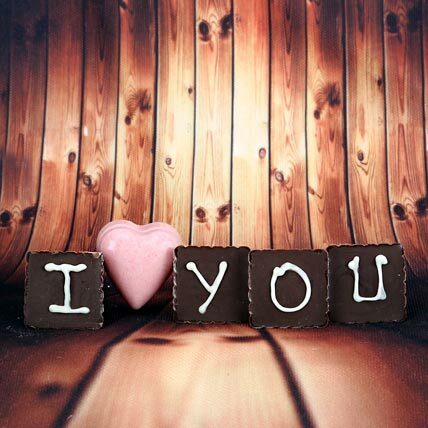 What better way to say I Love You to that special person with this luxury gourmet chocolate. Gift your dear ones indulgent chocolate treat with this delicious hamper. Are you wondering for gifting something to impress your dream girl? 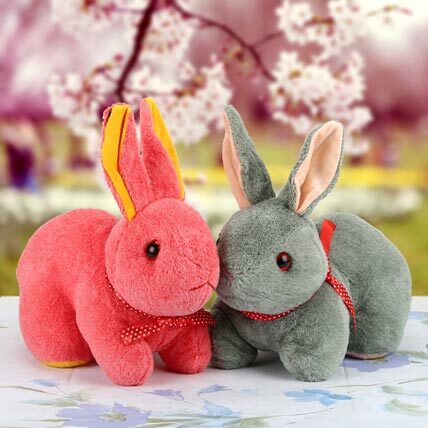 Then, these cuddlesome rabbits make a wonderful gift choice to impress your beloved. Deliver an unforgettable sense of care in the most inexpensive way by gifting it to someone very close to your heart. 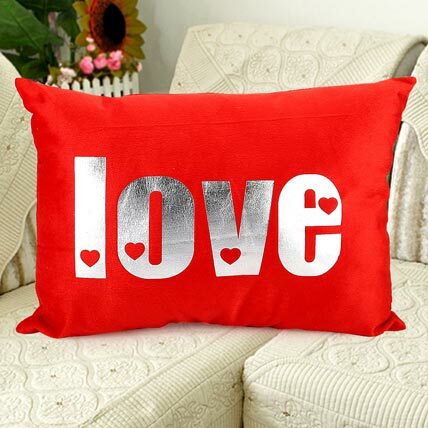 What better way to express your love and affection to your sweetheart with this red and silver cushion. This stuffed love cushion is not only the wonderful way to show your love but, also to remind that you are not around them. Make a statement! Be hopelessly romantic and convey your feelings. 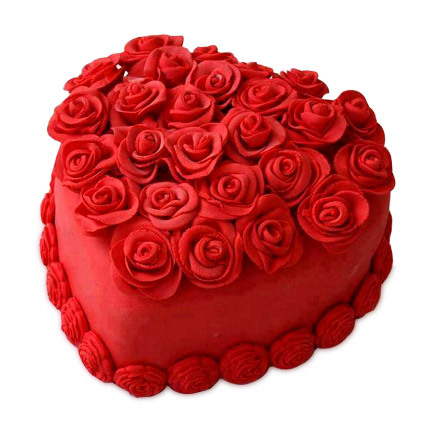 Tell her how much you care with this exquisite Half kg heart shaped cake with the most luscious taste. It is available in four flavors- chocolate, vanilla, butterscotch & pineapple. 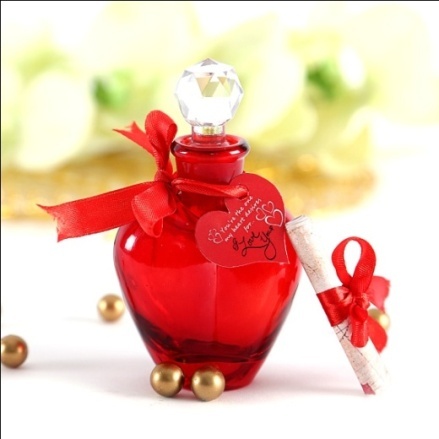 These gifts convey your undying love in a charming way. So, which one would you like to gift to your special one?